Capturing your day with Artistic Elegance! 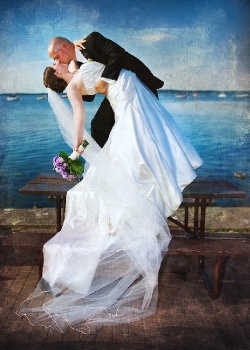 Greg and Denise Meir are talented award winning photographers who provide both outstanding photographs and professional service to couples and clients in Madison and Southern Wisconsin. Winning Wedding Wire's "Brides Choice" and The Knot's "Best of Wedding" awards 4 years in a row, puts Meir Photography in the top 5% of wedding vendors nationwide based on over 200,000 newlyweds reviews! Greg and Denise are romantics at heart and love photographing the nuptials of their clients. As experienced professionals, Greg and Denise know how to make their clients feel comfortable and relaxed while capturing all of the beautiful and important moments of the wedding day. 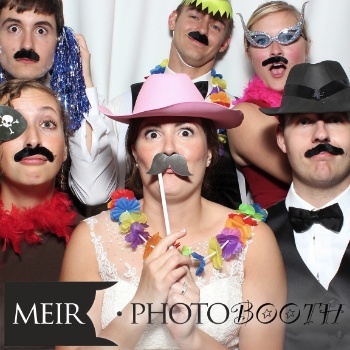 Meir Photography also provides engagement photos and just started providing photo booth rentals for your wedding or event. Call or email us for more info!